The Ford Superduty is an icon because its built tough. When your factory cloth trim cant keep pace with the rest of your rig, we have you covered. 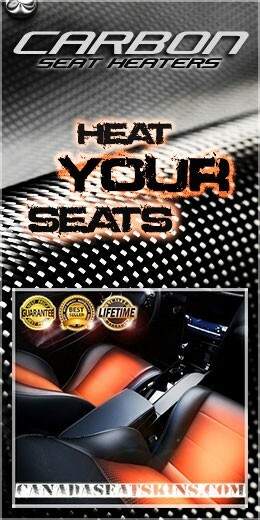 We offer top quality custom upholstery packages for 2000 - 2019 F150 and Superduty. HOT CONVERSIONS! 2015 - 2019 Ford F-150 leather upholstery conversions are now available in stunning custom two and three tone color combinations. Click to view ! 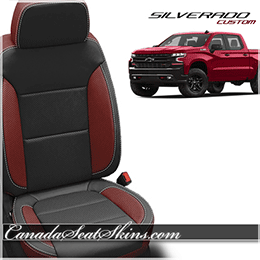 TOYOTA TRUCK KITS Tundra and Tacoma custom leather seat conversion kits will transform your interior and replace those bland cloth seats. Click to Shop!